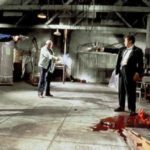 For each industry, I set out to analyze 10 review snippets. This proved tougher than I thought as the snippets do not show for every market, city or service. It was much more difficult to pull results with snippets than I imagined. I searched nearly 300 different queries to only pull about 30 results with snippets, half of what I set out to accomplish. 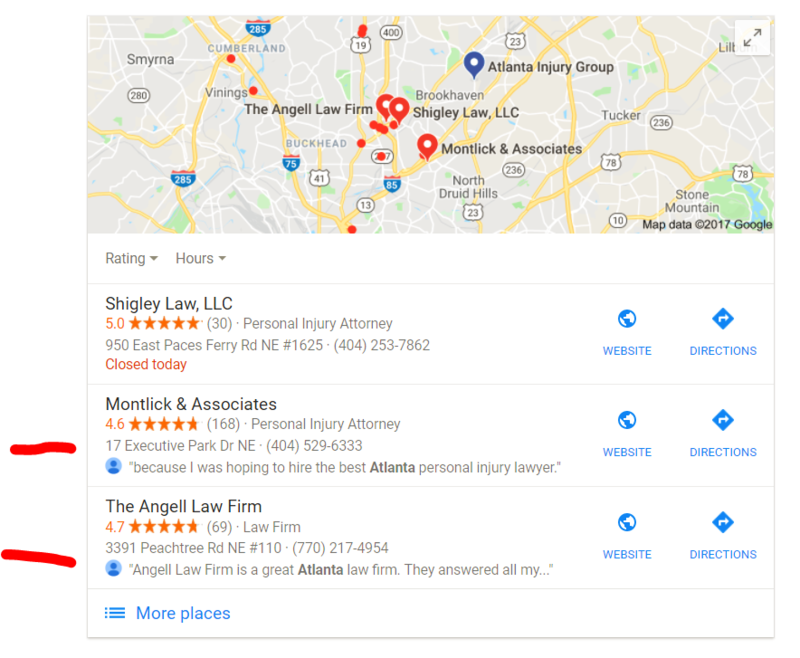 In addition, I analyzed the websites ranking in the Pack with review snippets, the reviews and reviewers which had the snippet featured, and the date of the review in the snippet. I did the same for snippets in the Local Finder. Here is a link to the data if you are interested. The avg number of reviews is skewed by the Taco Restaurants as they typically have more reviews than other niches. 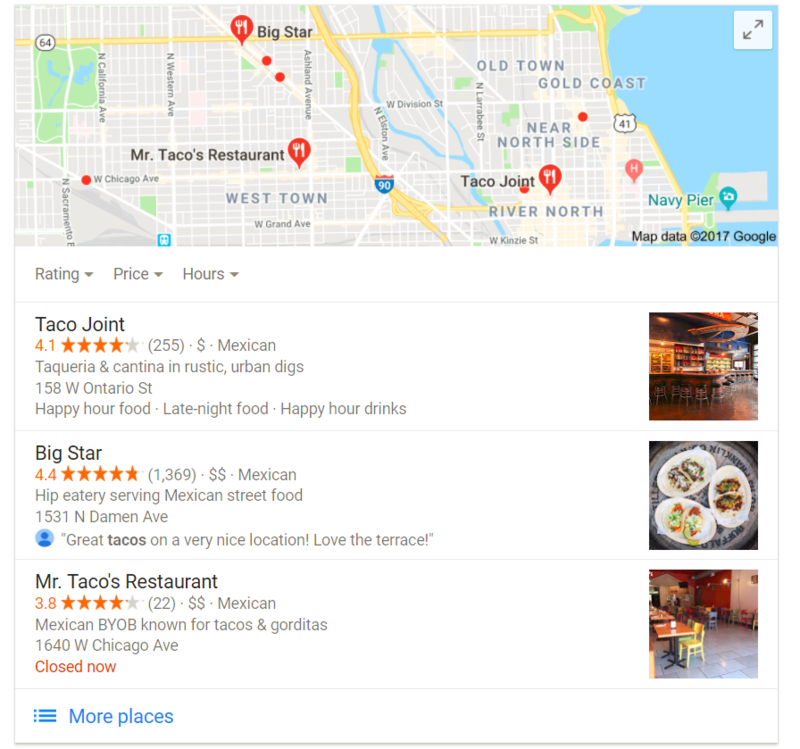 If the Taco Restaurants are removed, the avg number of reviews drops to 93. The average number of reviews seems high, but I noticed several snippets with as little as 5 reviews. 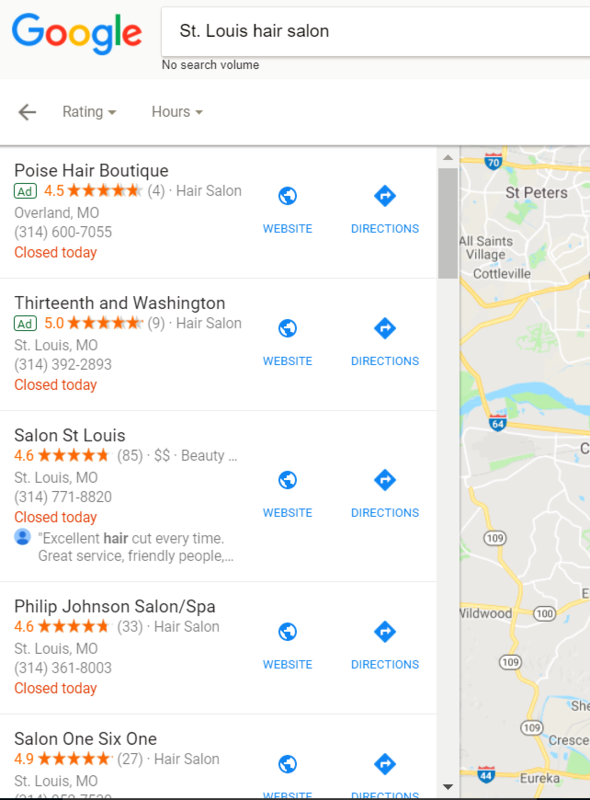 There were many businesses in the Local Finder which had snippets, but were not in the Local Pack. The Raleigh example above shows this. 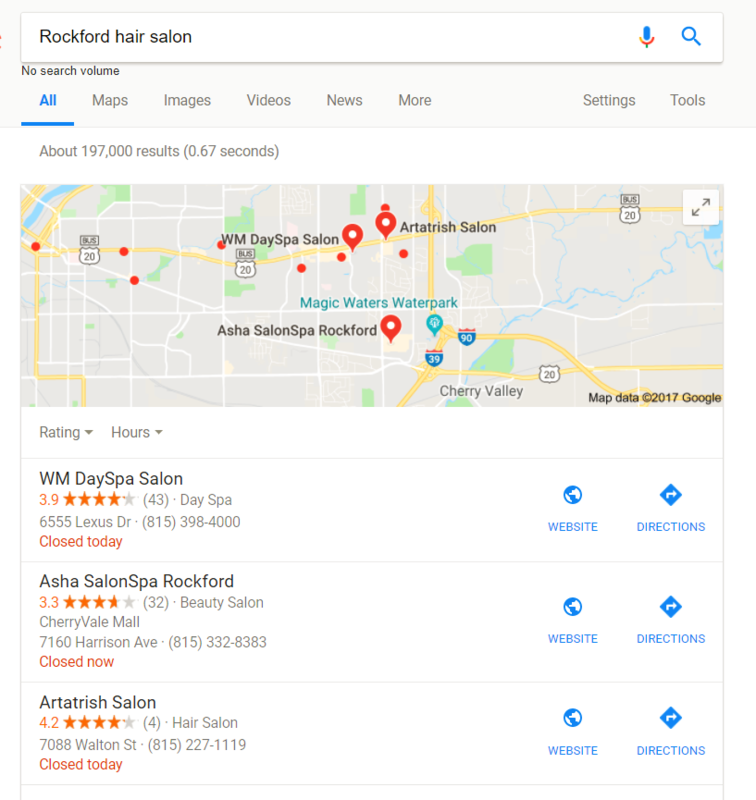 Google was highlighting keywords in the snippets. Many of the keywords were directly related to the query, though some were not. 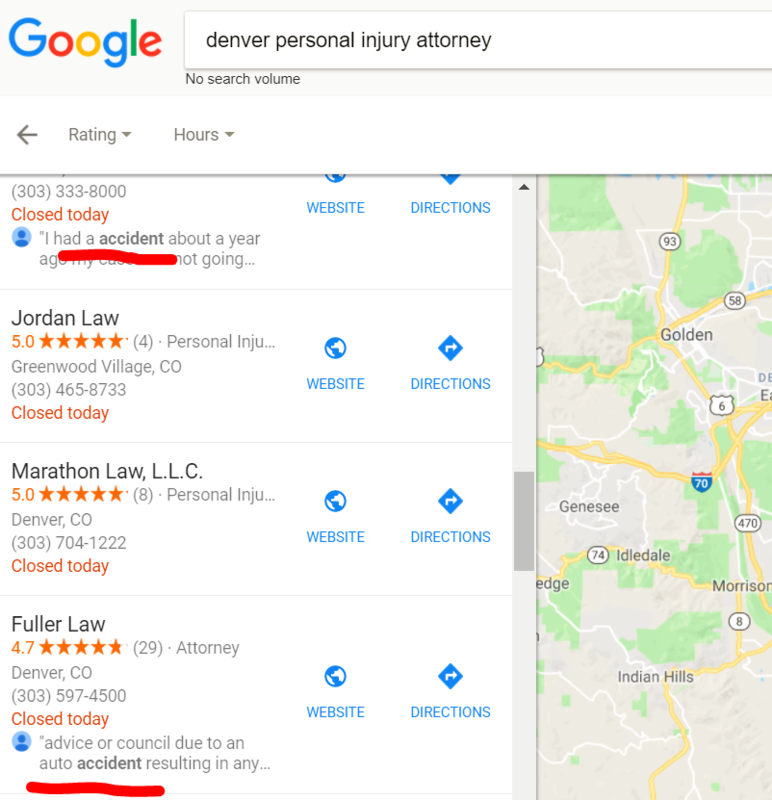 Similar happenings when I searched for personal injury lawyer. 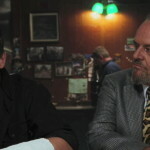 G was returning “car accident”, “injury” or “claim”. Much of the time, the #1 listing in the Local Pack did not generate a snippet. After analyzing the Local Pack for review snippets, I doubled back to check a few of the results again and was unable to replicate the data. 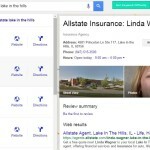 Seems the review snippets may come and go for the same query/results. 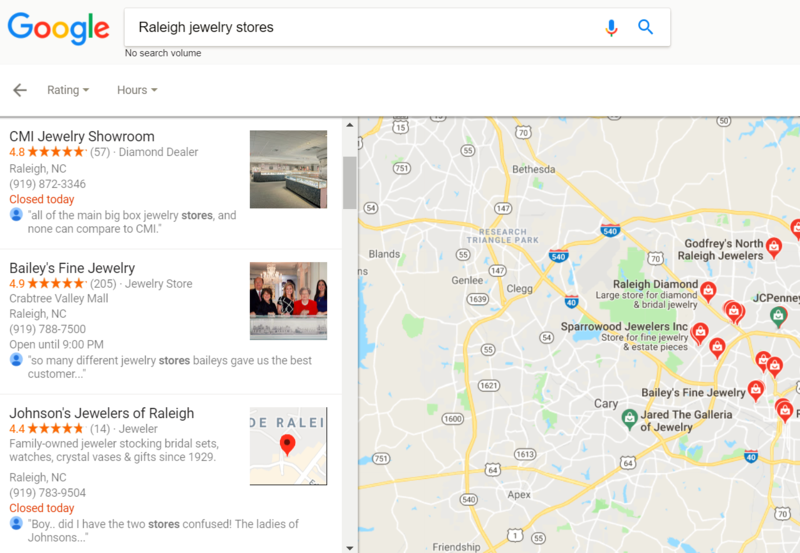 Due to the chatter within Local SEO niches and my own research, I figured finding review snippets in Local Packs would be easier and a full roll out in all niches. After this research, it may only be a test at this time. 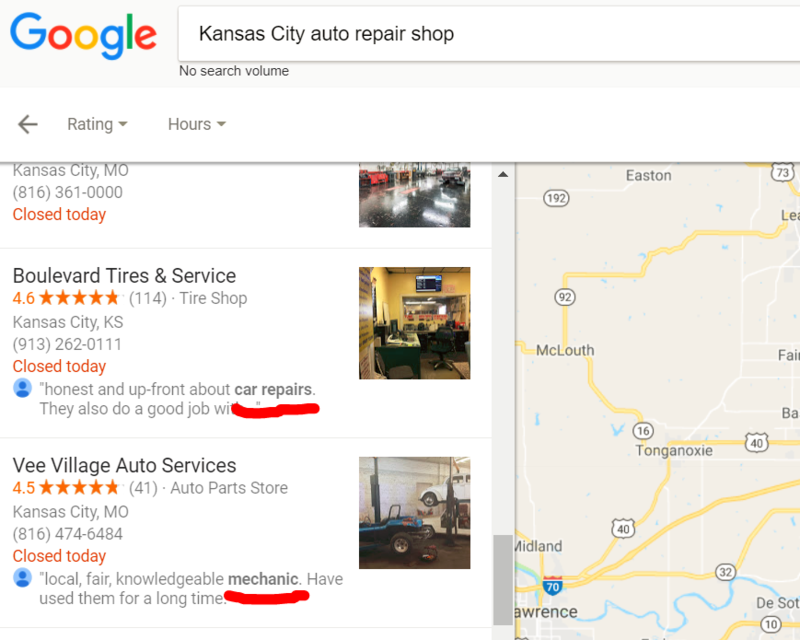 There doesn’t seem to be concrete data to support any theories about why a business will have review snippets or what review will be showcased as a review snippet. 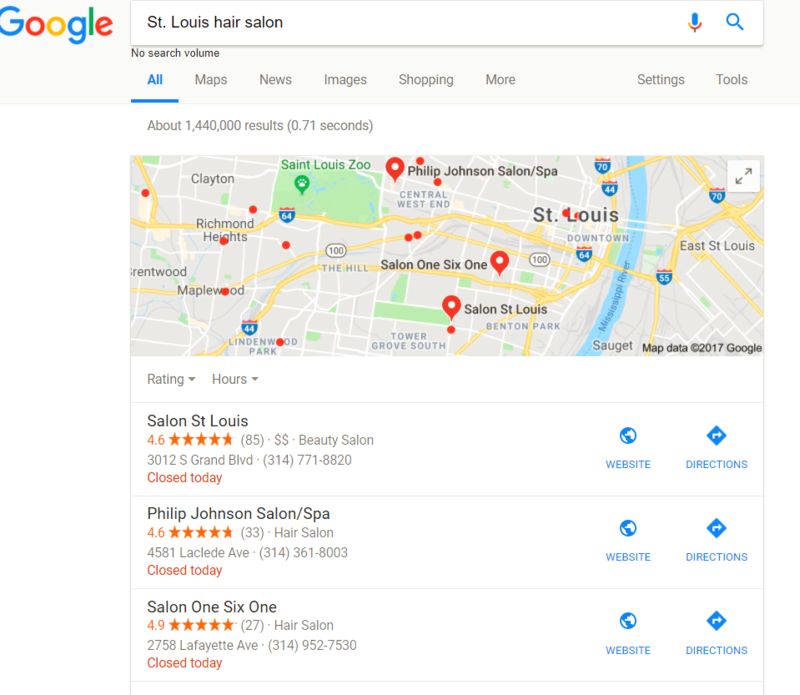 The best thing for businesses to do is concentrate on attracting Google reviews and respond to those reviews. 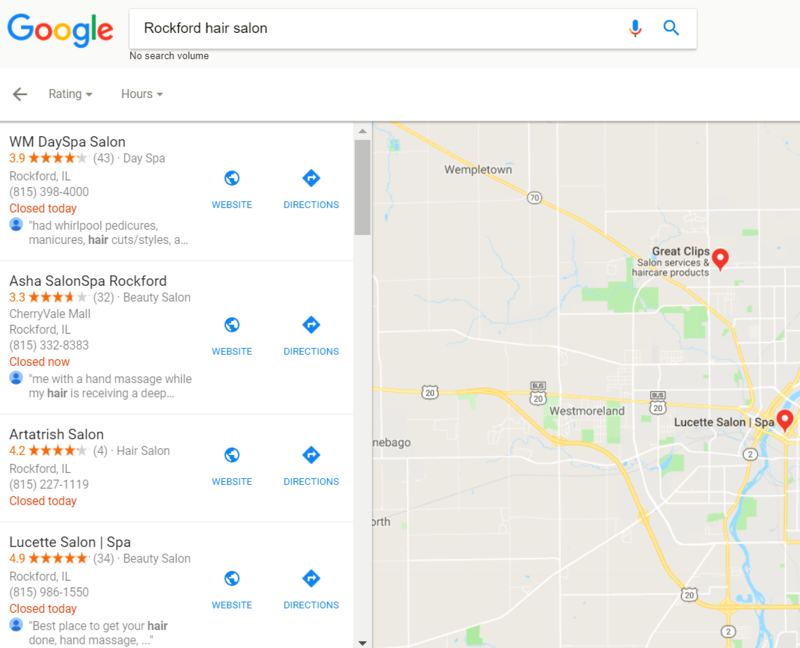 Make sure your Google My Business is on point and completely filled out. Take advantage of Google Posts, photos, Q&A (be sure to respond to questions). Google is truly attempting to make their page your websites homepage. Take advantage where you can because your competitors will be too.